For me I am finding it easy for myself in trying hair. I joined the demo group and am looking at this blog for the styles I like. Then I go to the demo group and go into notices and grab the demos from there so I am getting only the ones I am interested in. Although it would be much nicer if I didn’t have to open the box then the folder then the boxes inside the folder then try the hairs…. it’s a lot of work to get the demo… other than that… this is a great way of doing it! Happy shopping!!!! Hair Fair will open from 0.01am SLT 1st July and close 11.59pm SLT 16th July. 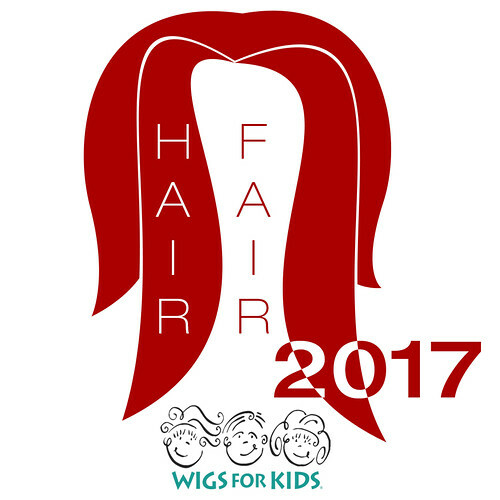 This is the list of Hair Stores participating in Hair Fair 2017. The list is divided by Sim location. Slurls are included but direct teleporting is not available. To use the slurls once at the location of the event, copy slurl to chat then right click and show on Map. This will give you a beacon to navigate towards. We do hope that you visit all the booths at Hair Fair as every creator has done their best to provide their best for this event.